The human body uses colloidal silver in many ways. 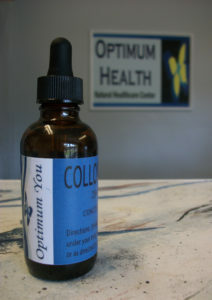 For example, colloidal silver is an awesome antimicrobial that does not destroy your good microbes. Also, it stimulates stem cell production very nicely. Again, colloidal silver is an excellent anti-microbial. Simply put it under your tongue to allow it to cross the skin in a matter of seconds. Then, it can reach the blood stream where it will be delivered directly to your heart in just a few more seconds. Finally, your heart will circulate the colloidal silver throughout your body with just a few quick beats. This will allow the silver to kills many microbes that cause major problems in the body in seconds. Yes, you can actually eliminate sinus infections, urinary tract infections and more in minutes. You can also spritz the silver on the skin’s surface to kill germs that could infect a cut or scrape. 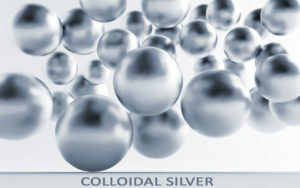 Colloidal silver really does stimulate the body to more than double its production of stem cells! These stem cells can go anywhere in the body and become whatever the body needs them to become. Need new lung tissue? The stem cells can become new lung tissue. Need new brain cells? The stem cells can become new brain cells. It really is just that simple! 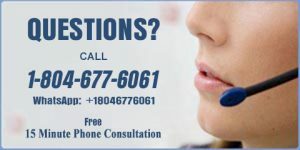 Keep in mind that the colloidal silver is only stimulating the body to produce the stem cells. The body can’t respond to the stimulation by producing stem cells if the body does not have the raw materials needed to produce the cells. Therefore, your body must have enough complete protein sources as well as enough vitamin and mineral sources to keep these nutrients high enough to allow the stem cells to be produced. To ensure the production of an abundance of stem cells when you ingest the silver, consider the possibility of a deficiency in one or more of these nutrients. Having a primary wellness consultation can allow us to help you ensure success with producing stem cells for cellular and tissue rejuvenation! The colloidal silver is made with silver rods in distilled water and sodium chloride. The process is monitored and maintained carefully until the desired 200+ ppm is attained.